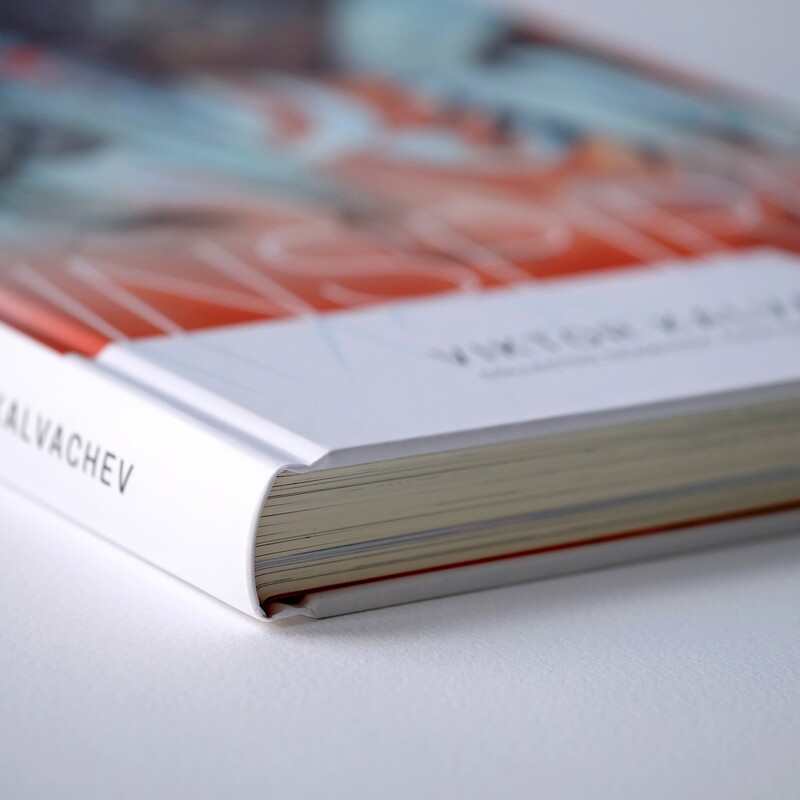 THE sketchbook combining Viktor Kalvachev’s work from 2011 to 2018. Inspire, what is (in) it? Inspire is a collection of drawings, paintings and digital works by Viktor Kalvachev. 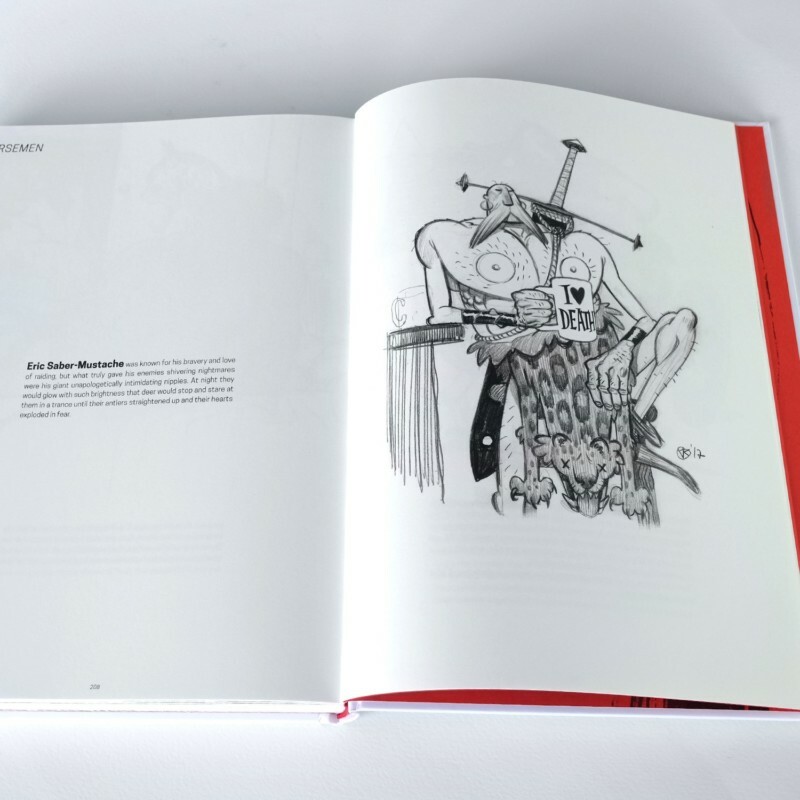 It features all his work of the last 6-7 years while living in Paris, France when he was filling one Moleskine sketchbook after another with drawings of characters and situations he had seen on the street and in his imagination. 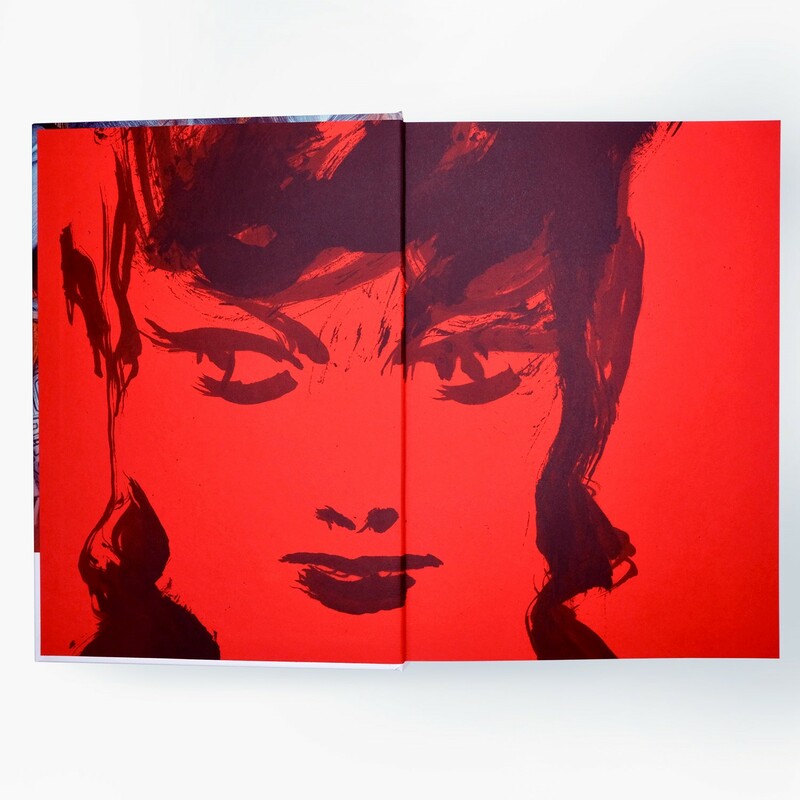 150 gsm uncoated Munken Pure paper was used to capture the feeling and base color of Viktor Kalvachev’s original Moleskine sketchbooks, while his colored pieces are printed on a pure white 150 gsm Coated paper. 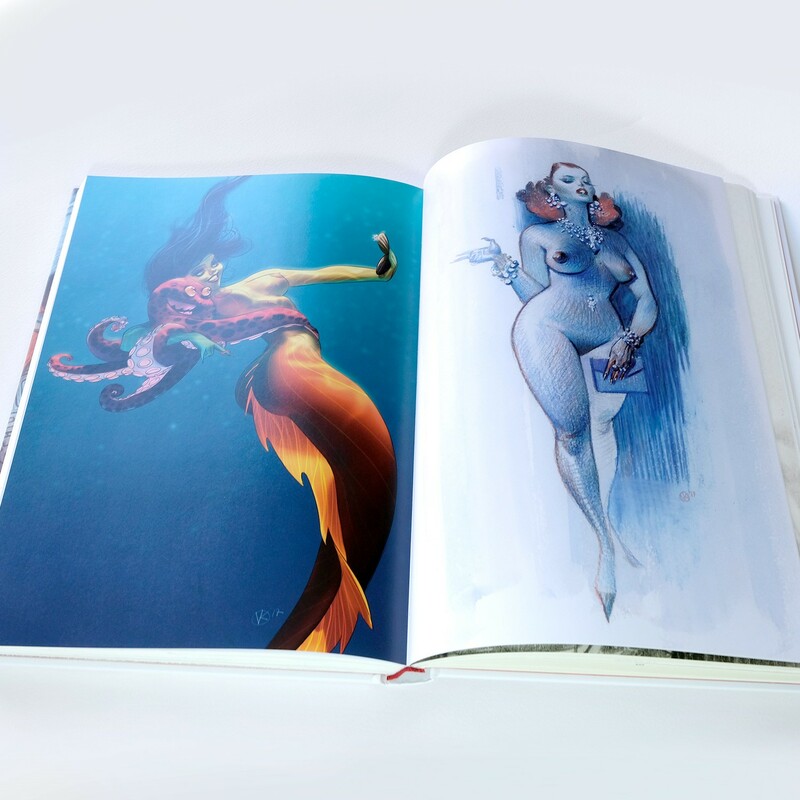 Inspire contains about 160 pencil drawings, paintings and digital works. It’s a stunning collection you simply must have! Born in Bulgaria in 1972, Kalvachev moved to the US in his early 20s to begin a career in the entertainment industry that led him to work on almost every major children IP from Mickey Mouse Clubhouse and Blue’s Clues, to Spiderman and The Incredibles. Kalvachev has his M.F.A. degree from the National Academy of Fine Arts in Sofia, Bulgaria. He lives in Paris. 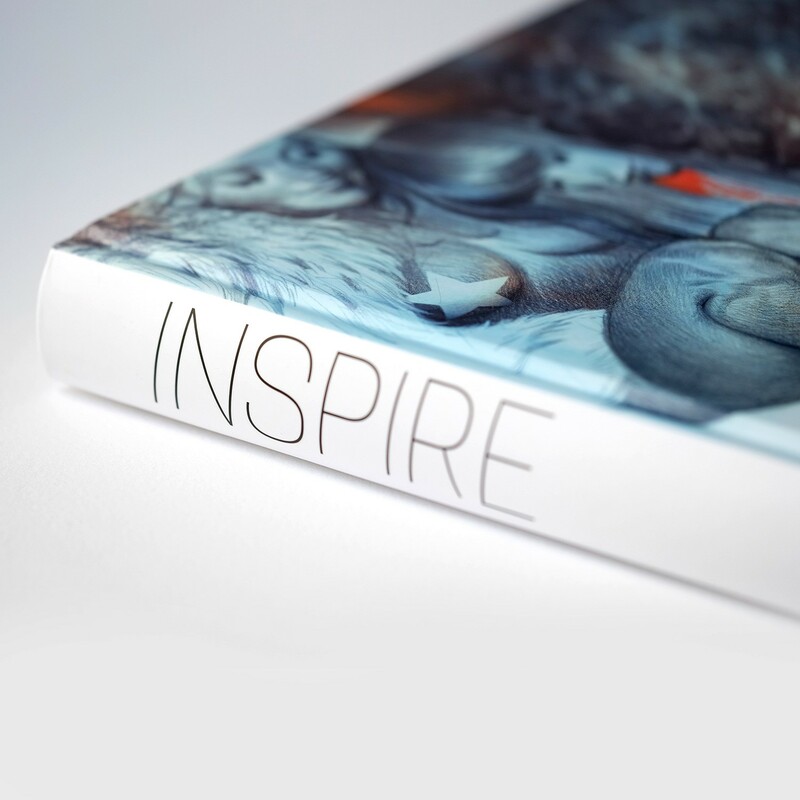 Inspire is available on our website LiberDistri and at your favourite bookstore!